As a leading provider of telecommunications products and services in Chile, Telefónica Chile has more than 4,000 employees and approximately 12 million customers. 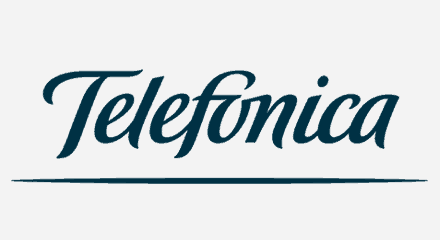 Identified through its brand Movistar, Telefónica Chile is a division of Telefónica, S.A., one of the largest telephone operators and mobile network providers in the world. By switching from multiple vendors to the Genesys Customer Experience Platform, Telefónica Chile has increased operational performance. Agents now have a single customer service view and can access every application from a single agent desktop. The company also has optimized time management and balanced traffic volumes among outsourcers to ensure customers have a consistent and convenient experience.